Photo Show - Misensor Tech (Shanghai) Co.,Ltd. 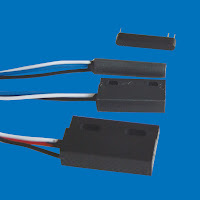 Misensor Electronics produces a broad range of magnetic reed switches which are RoHS complaint - and many are UL recognized. From dry circuit switching to 70VA, from switching microvolt levels to switching 1,000 VDC, these switches are capable of tens of millions of trouble-free switching cycles. Our unique, patented, and highly automated production process allows us to produce very cost-effective switches with outstanding physical and electrical characteristics. 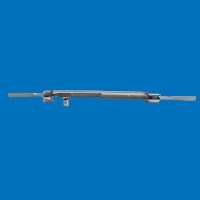 In fact, our GR150 is the world's smallest magnetic reed switch. 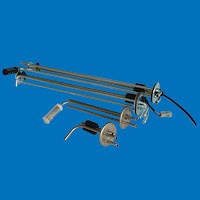 Misensor Tech designs, manufactures and distributes liquid level sensors and liquid level switches for use in a wide variety of OEM applications. 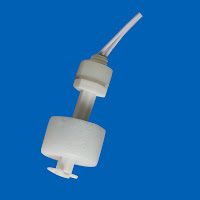 We stock large quantities of standard liquid level control switches for common fluid level control applications and develop custom designs for unique applications. Our float sensors and our other liquid level measurement devices are manufactured in ISO certified facilities. We can supply products with UL, CSA, NSF and other certifications and can design a liquid level sensor for any application. The sensor offers a low-cost method to monitor access doors or cabinets that should remain closed. The non-contact magnetic switch mounts to the door of a server rack or equipment room and connects to a Goose climate monitor. Remotely check the door status through the web interface or use alarms to notify you if a door is open. The sensor consists of two main parts, a magnet and a switch with terminals to connect the signal wires. The magnet mounts to a door or access panel, while the switch mounts to the frame. When the door is closed the two pieces should be within 1/2” of each other. When the door opens this distance increases, eventually toggling the switch. This allows the Goose to know when the door is open.